SKU: AL05. 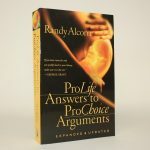 Categories: Apologetics, Audio Lectures. Tag: Stand to Reason. Description. 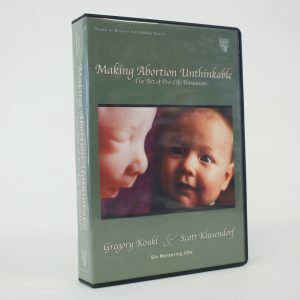 Making Abortion Unthinkable will enable you to enter any arena–from one-on-one discussion to a public debate–with full confidence that your case is solid and your appeal is just. These mentoring CDs have a conversational, one-on-one feel. Greg walks you step by step, through the material as your “personal” tutor. They are a personal supplement to the small group interactive DVD.